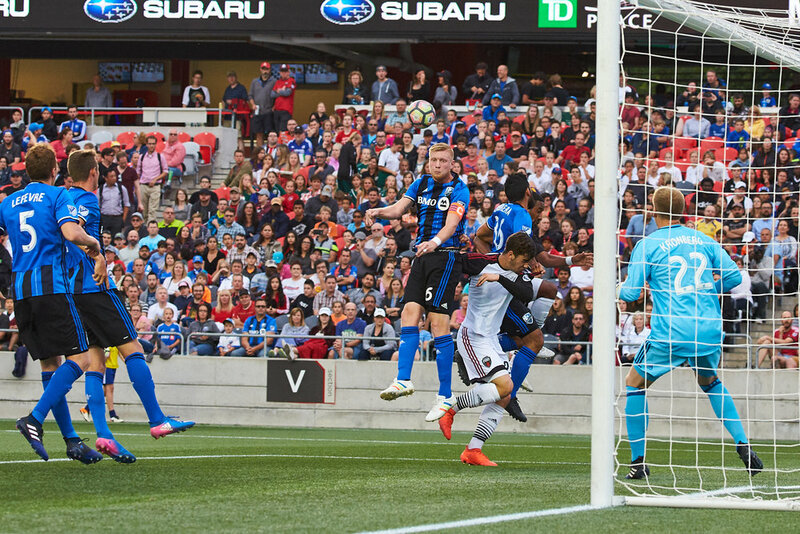 The game was an exciting one which finished 0-0, with Ottawa hitting three posts and a cross bar. 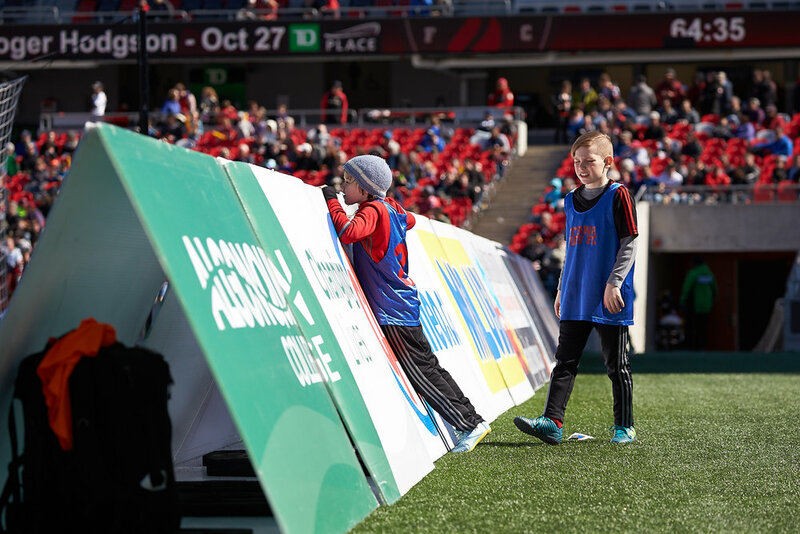 Another beautiful day for a football game in Ottawa, with some nice plays on both sides. 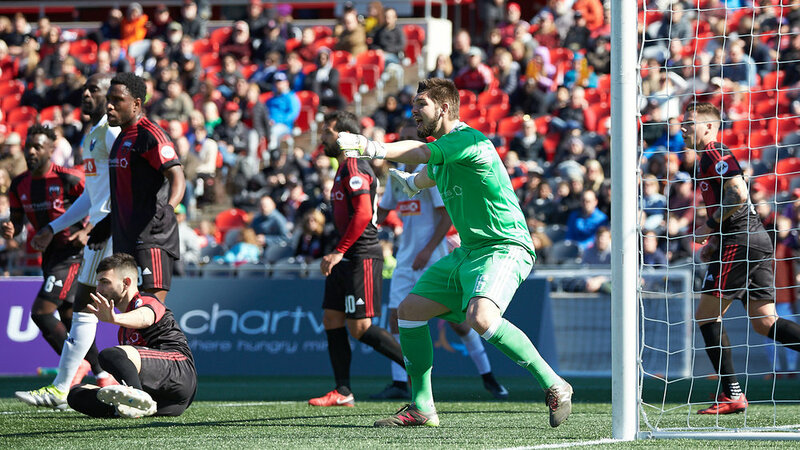 The home opener for the Ottawa Fury was on a beautiful spring day in Ottawa, maybe the first truly spring day of the year. 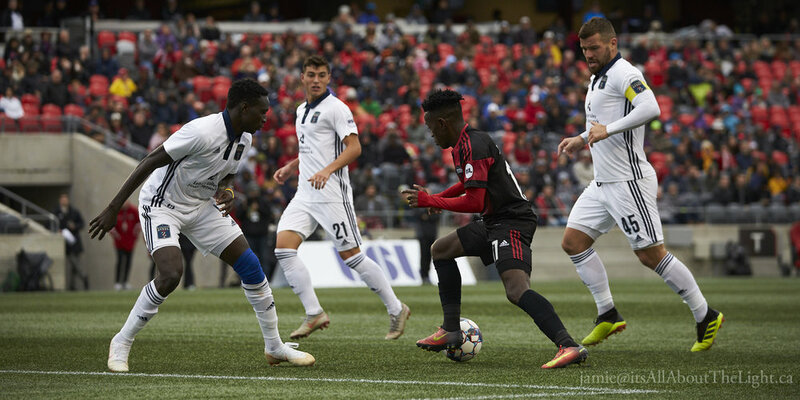 The game against NC ended as a 1-1 draw. 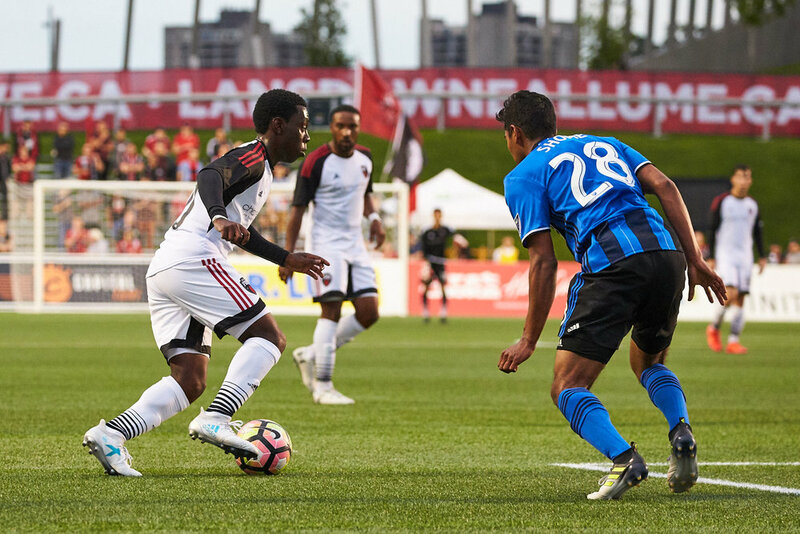 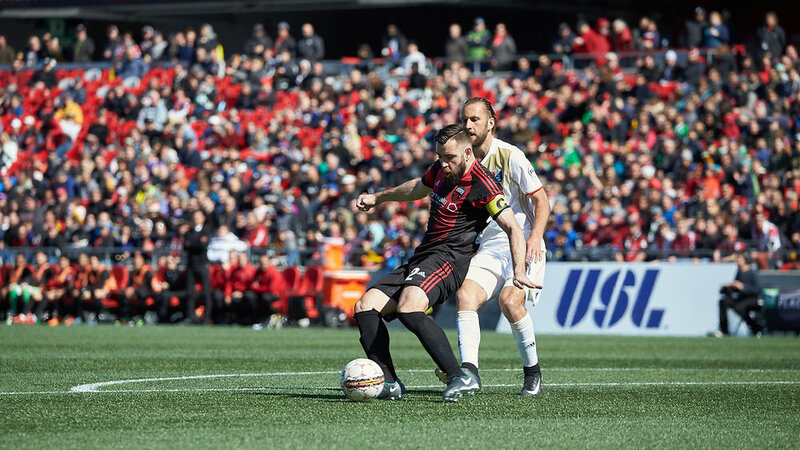 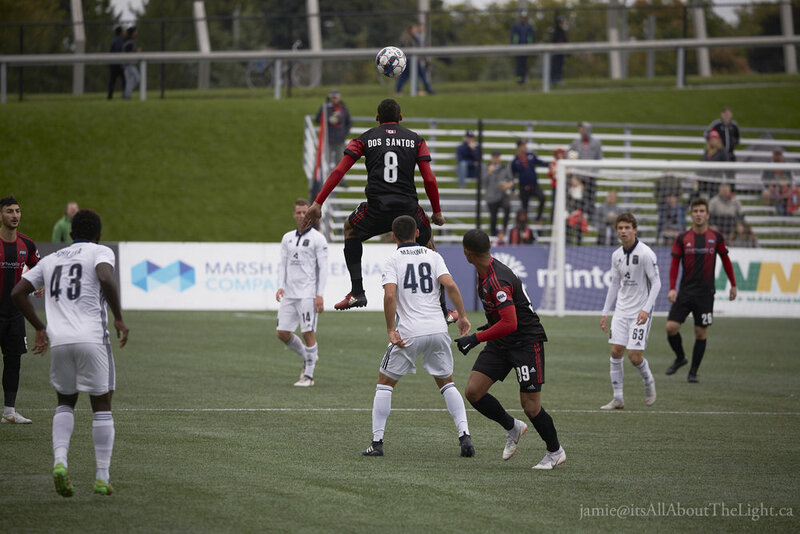 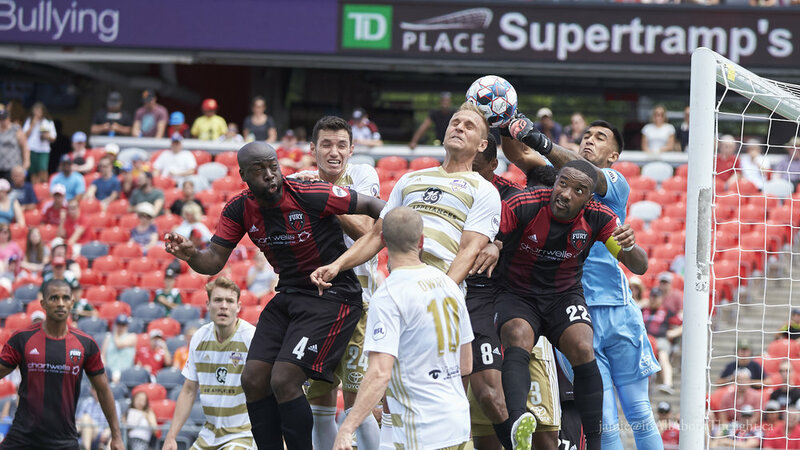 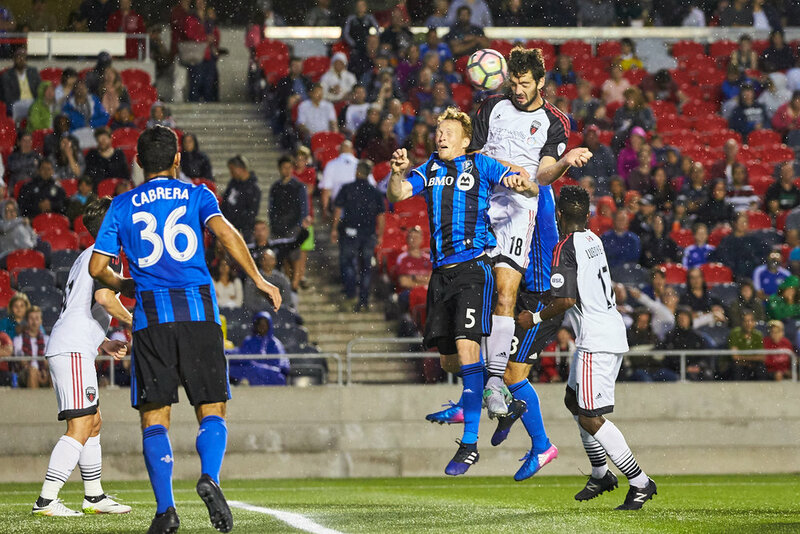 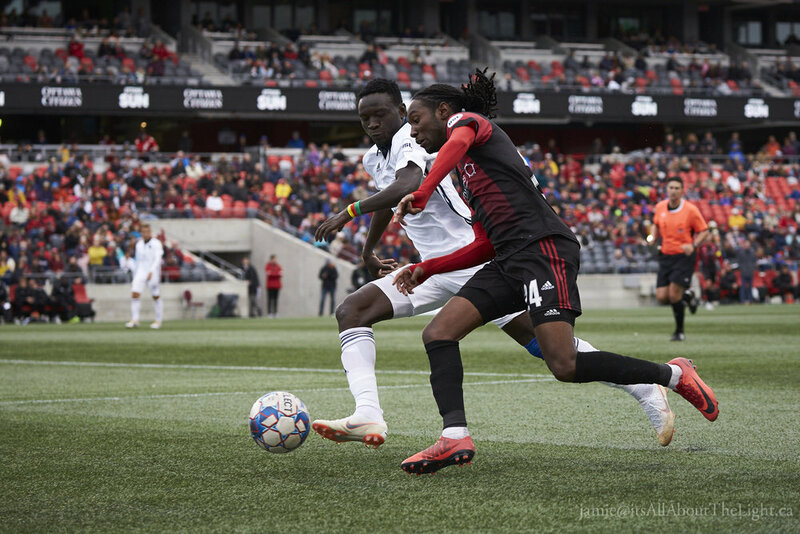 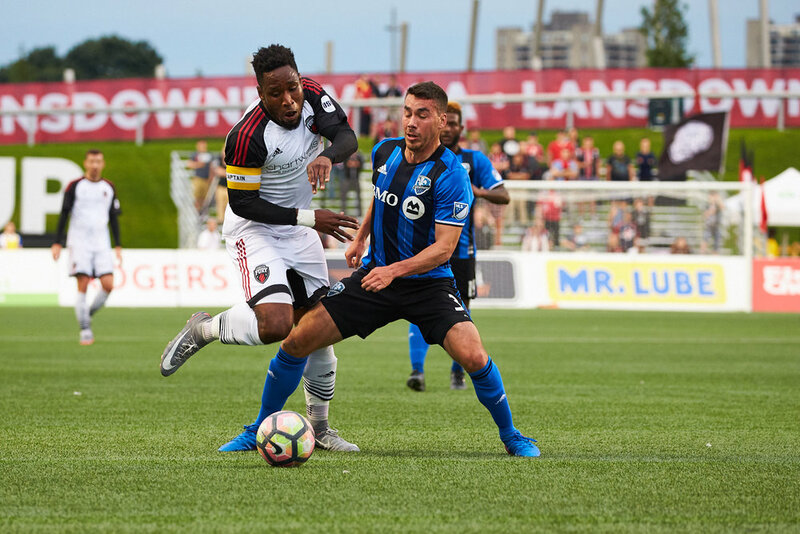 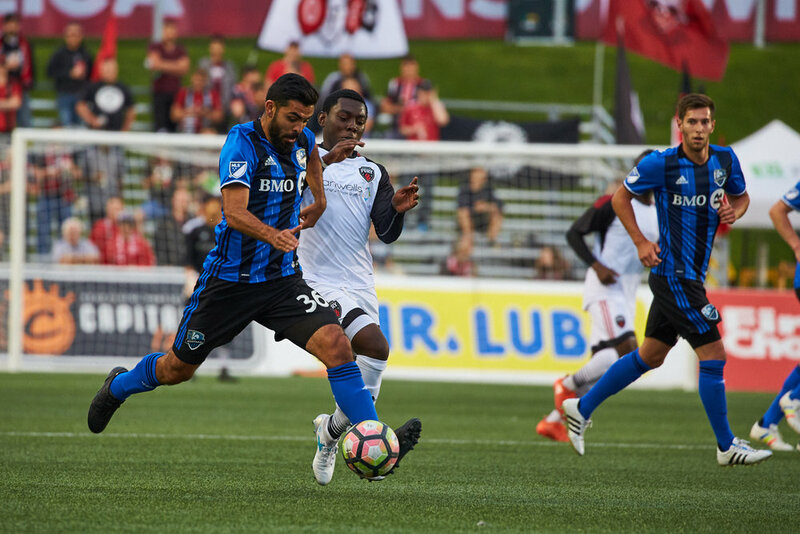 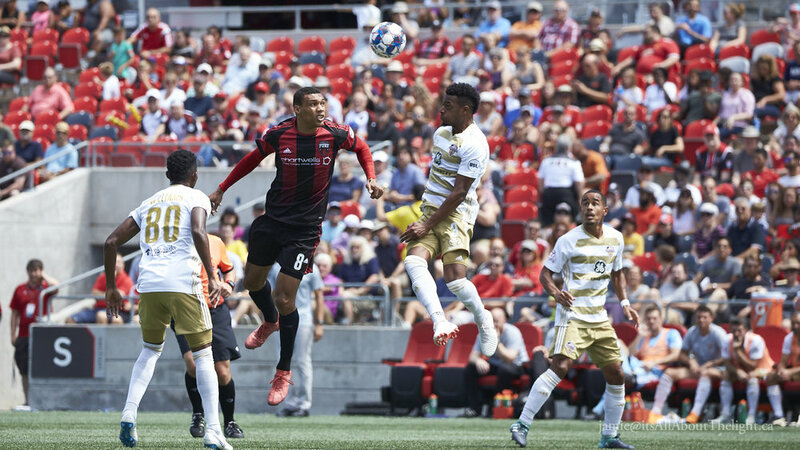 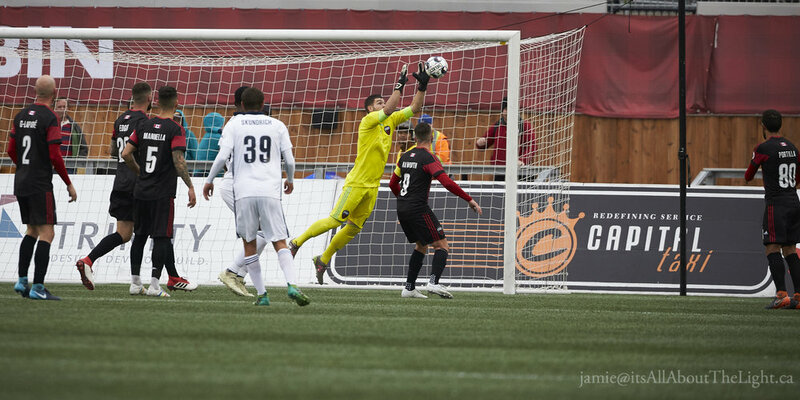 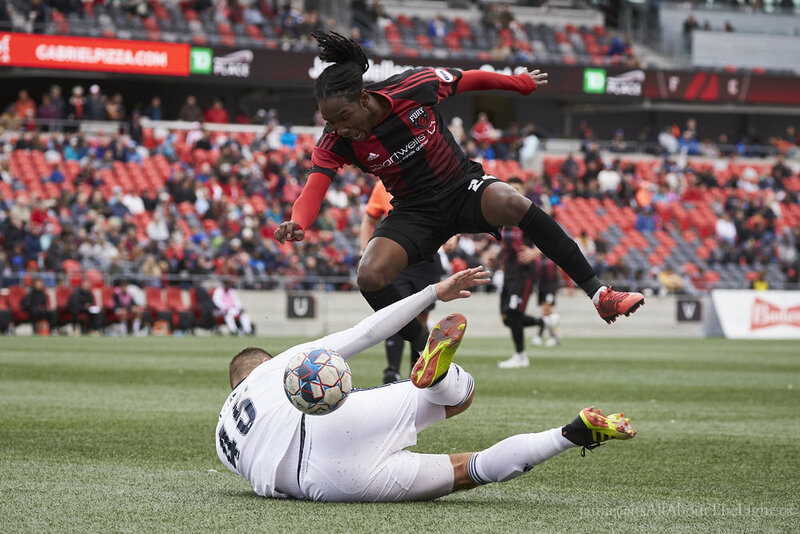 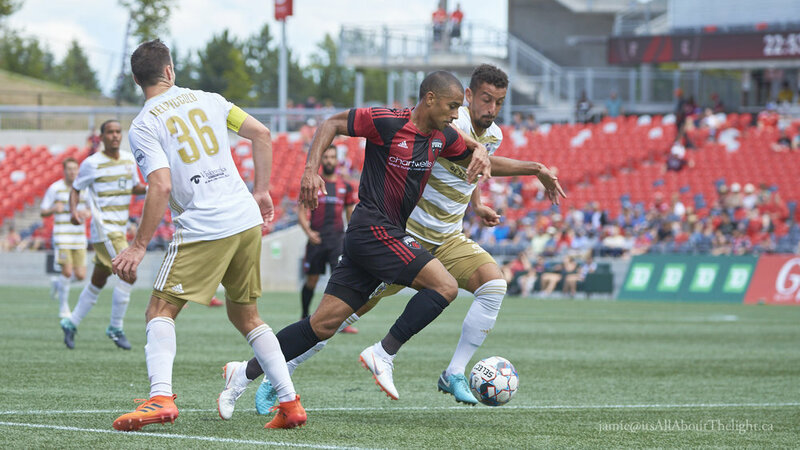 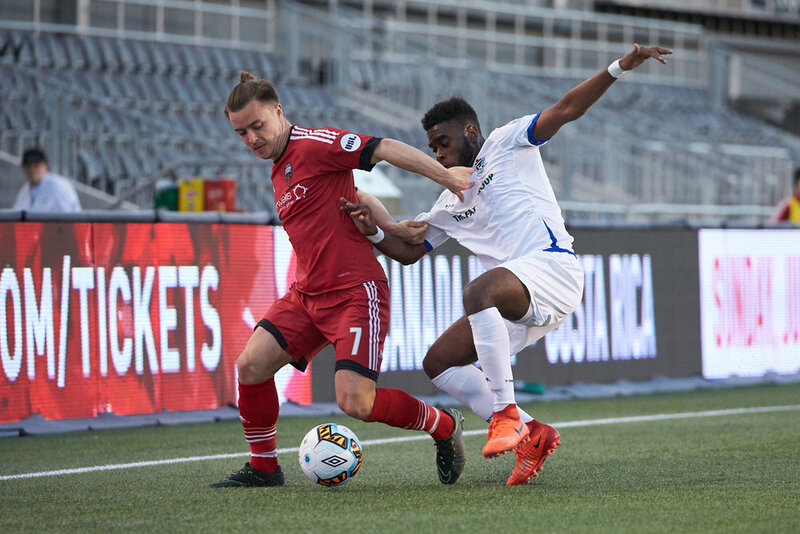 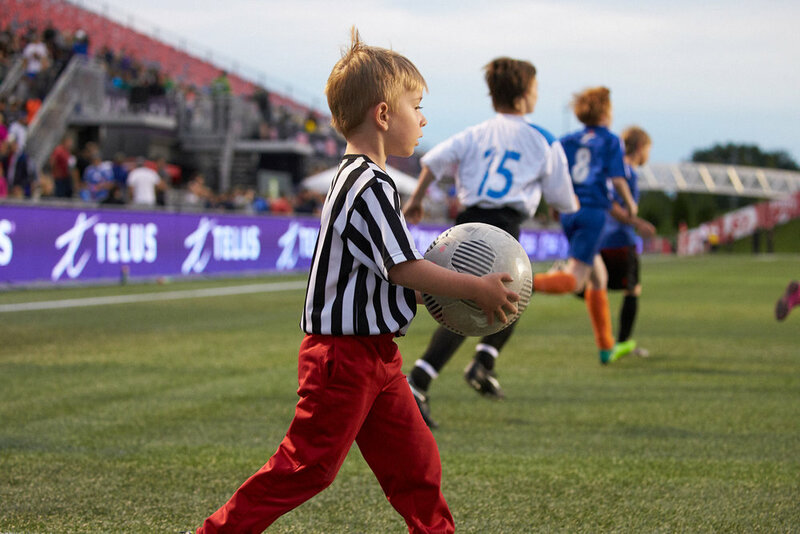 The Ottawa Fury played a friendly against the Montreal Impact, with the Impact winning 1 -0. 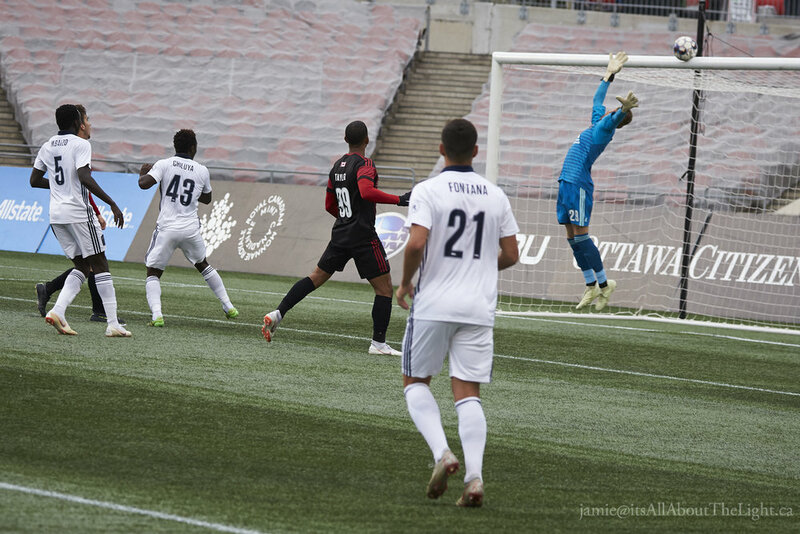 A cool night in Ottawa for a match, with the goal coming in the last few minutes.